Doogee have recently released two of their most interesting devices up to date and both the Doogee F7 and the more powerful F7 Pro are looking quite good. Especially the F7 Pro is packing quite some powerful hardware with deca-core Mediatek Helio X20 processor and the main selling point is certainly the 21 Mpix rear camera with Sony IMX230. This version furthermore has 4 GB RAM and 32 GB of storage. But that’s apparently not enough for Doogee engineers, because the even better version has been spotted sporting 6 GB RAM and 128 GB of storage. Combined with the Helio X20 processor and the 2K display that’s certainly good news for avid gamers because 3D is supported too. This enhanced version should be available in the middle of October with $299.99 price tag. 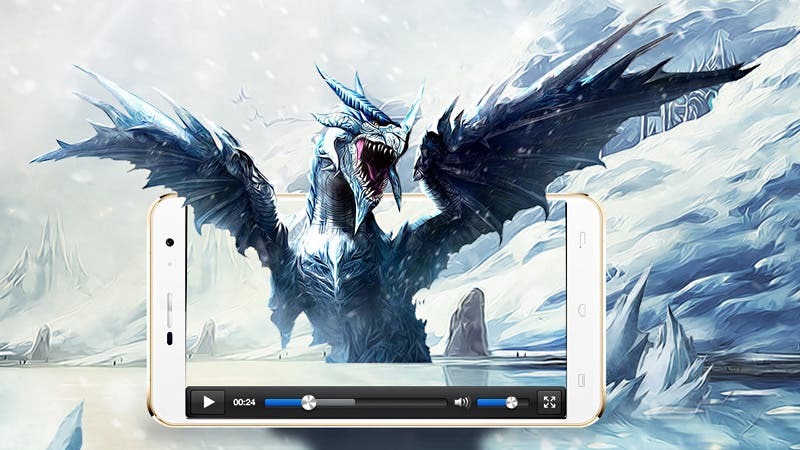 But if you don’t want to wait until October and the 3 GB/32 GB is enough for you then you can get the basic Doogee F7 Pro right away and even save 30 dollars with the coupon F7OFF30. Using it you can get to quite nice $238.99 price.